Amazon last year dismissed the idea of getting into the blockchain with AWS, but today that’s changed. The company announced a new service called Amazon Quantum Ledger Database, or QLDB, which is a fully managed ledger database with a central trusted authority. The first service, named Quantum Ledger Database (QLDB), is a transparent, immutable, and cryptographically verifiable ledger designed for functions like supply chain, finance, manufacturing, insurance, and HR that need a central, trusted authority. QLDB eliminates the need for customers to build complex audit functionality into a relational database or rely on a public blockchain ledger. It uses an immutable transactional log called journal, which tracks each application data change and maintains a complete and verifiable history of changes over time. 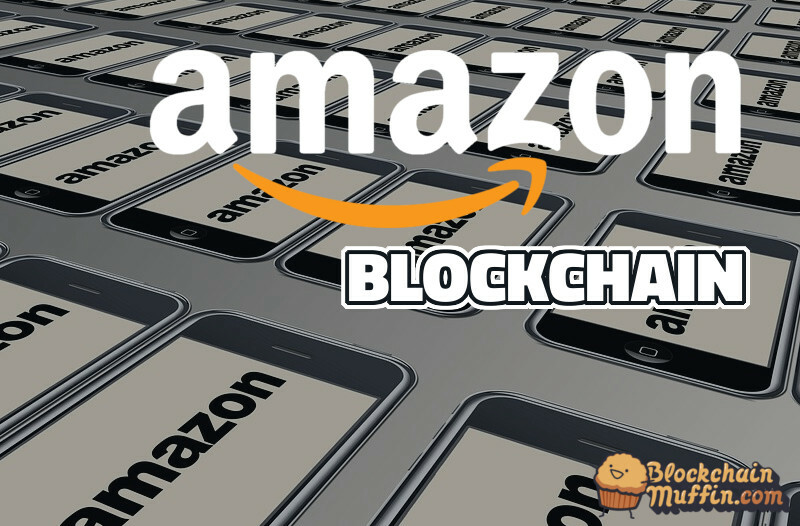 The second offering is called Amazon Managed Blockchain, and it enables customers to create and manage networks using the Ethereum or Hyperledger blockchains. Both services will help companies execute business transactions that require an audit trail. Amazon Managed Blockchain is a blockchain-as-a-service that is cost effective and easy to set up. 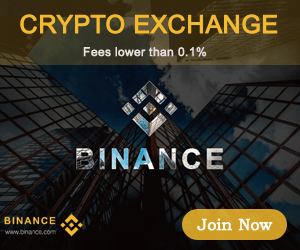 The solution can scale up to handle millions of transactions. The service leverages and provides two options for customers to choose from – Ethereum and Hyperledger fabric. For a permissioned network, AWS secures and manages blockchain network certificates with AWS Key Management Service. This removes the need for customers to set up their own secure key storage.